State Representative Brian Stewart thanked Governor Bruce Rauner for signing food safety legislation Stewart sponsored on Tuesday, August 14 at Agriculture Day at the Illinois State Fair. Food safety is of critical importance to Illinois families, said Rep. Stewart after Tuesdays bill signing. Ensuring Illinois conforms with federal guidelines and is implementing best practices with everyone on the same page is important for not just Illinois agricultural community, but also for consumers. 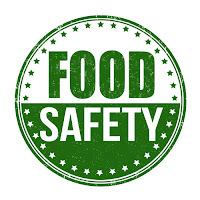 Stewarts legislation, Senate Bill 2752, amends the Meat and Poultry Inspection Act to ensure Illinois statutes conform with federal food safety inspection statutes regarding what is considered adulterated meat or food. The Illinois Department of Agriculture was a proponent of Stewarts legislation and urged its passage during the Spring legislative session. 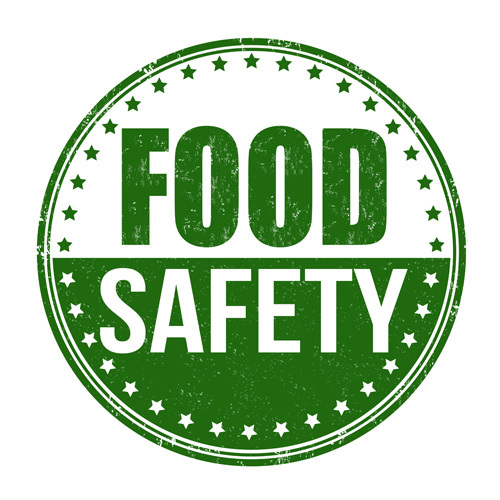 Whenever we need to bring Illinois statutes in line with federal guidelines on food safety, we should leap at the opportunity to protect business from unequal application of the laws as well as protect consumers, who are increasingly in tune with whats in the food their families consume. Senate Bill 2752 was signed on Tuesday at the Orr Building on the Illinois State Fairgrounds in Springfield.